Web application that support paragliders. The application was made in accordance with the MVC rules. It uses a Slim Framework. 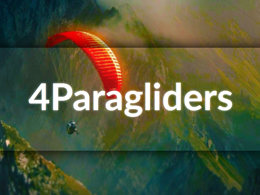 4Paragliders is something like social network for paragliders. Here they can share their flights recorded with GPS device and see visualization of flights. More informations on my Git page.